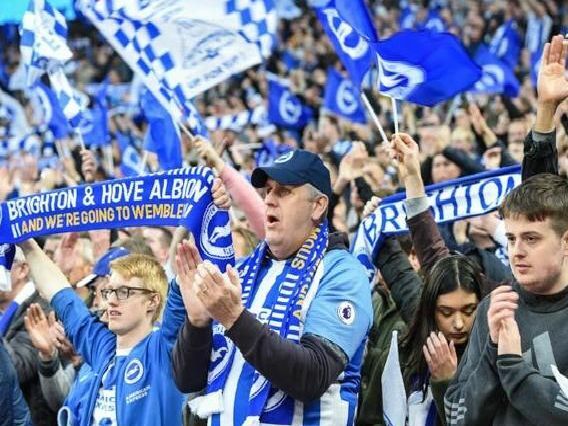 Were you at Wembley for Brighton's FA Cup semi-final with Manchester City? Check out our selection of fan and action pictures. Albion lost the game 1-0 after Gabriel Jesus scored the only goal after three minutes. Pictures taken by PW Sporting Photography, Getty Images, Sam Morton and Matt Pole.